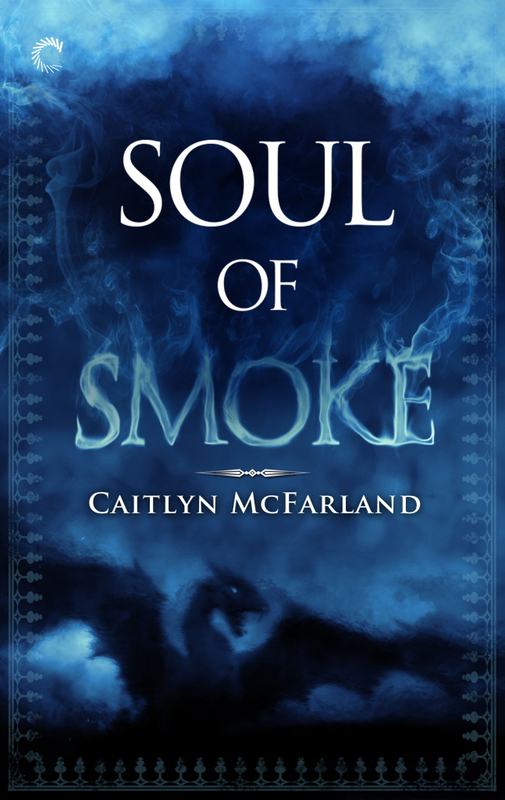 SOUL OF SMOKE Cover Reveal! My mentee and bestie and CP and all-around AMAZING author friend, Caitlyn McFarland, HAS A COVER FOR HER BOOOOOOK! And her sequels will be coming out in September and November (THIS YEAR!) from Carina, so you don’t even have to agonize over the cliffhanger she so cruelly tortures you with for that long! Are you guys ready to see the cover for Soul of Smoke?! Wooo! I LOVE IT! Thank you so much to the Carina Press team for this awesome design!